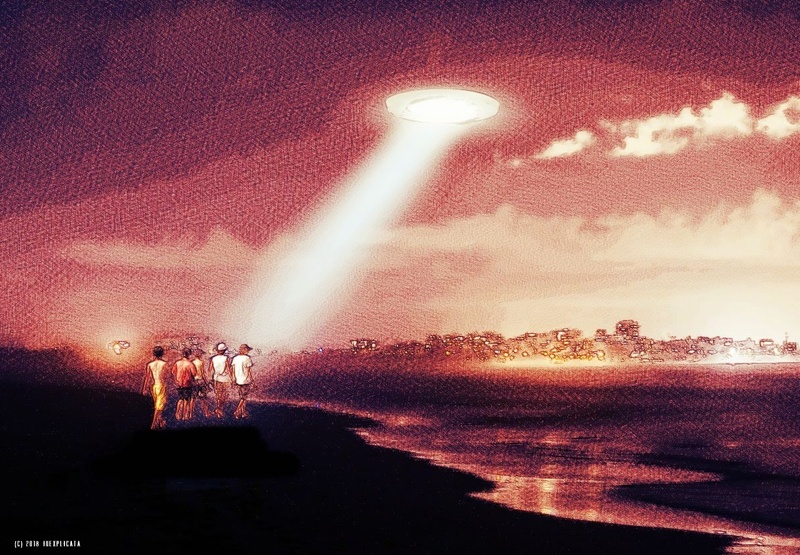 The UFO sighting in Rosarito, Baja California, Mexico can easily be catalogued as one of the most significant in recent memory. 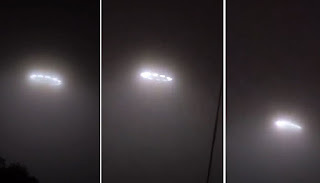 "Today, October 28, 2018, I witnessed five (5) UFOs over Rosarito, Baja California, Mexico. I was driving back to San Diego, California, with my grandmother at around 4:23 a.m.," he said. "We were having a regular conversation when suddenly everything went silent all I could do was point at the sky. I looked up and I saw five (5) of these things floating over the houses and the beach," he added. "I stopped and immediately went live on Instagram to avoid speculations about video editing and other things," he concluded.